This month, the Seattle International Film Festival hosted “Cinema Italian Style.” This was a ten-day event featuring 17 current Italian movies. The mayor of Perugia attended as well as several Italian actors and directors from the films. We haven’t had a lot of opportunities (besides eating) to really participate in anything Italian here in Seattle during these past five months, so we bought a couple tickets. We also knew there was going to be a raffle with the grand prize being a one-week, all-expense paid trip for two to Perugia. I bought five chances. We attended opening night with the boys to watch a really fun movie about the adventures of a quirky Sardinian soccer team. Then tonight Matt and I bought tickets for the closing feature, La Grande Bellezza. Traffic was the pits, and we got there at the last minute. We found two seats up front. 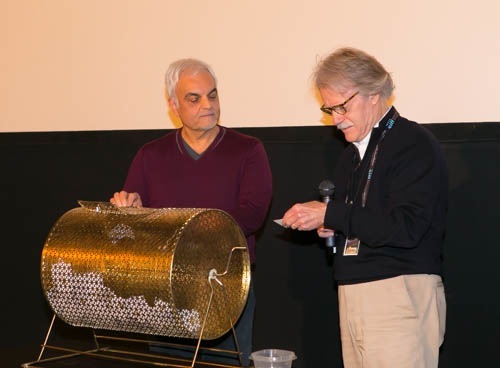 After thanking the sold-out theater for its record breaking support of this year’s festival, the announcer wheeled out the cage full of hundreds of raffle tickets. The suspense grew. 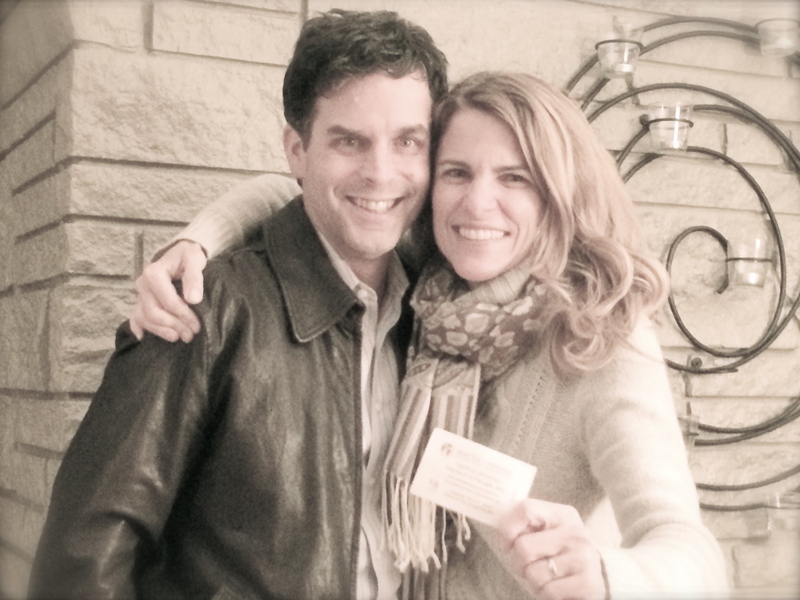 The ticket was drawn, and my name was read out loud. I won. It’s been five hours, and my heart is still beating at a dangerous pace. Although I always knew that someday we would go back, I was thinking more like a decade. Matt and I get to return to Perugia within the next year.